This article is about different ways that can be used to play video on car screen. 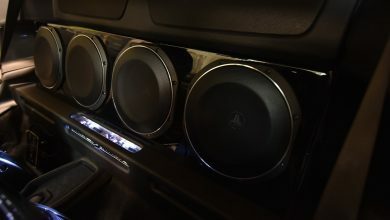 I have few fellows who want to any video on their car stereo but they are not sure about compatibility. To play video on car screen, you use Bluetooth, USB device, Memory card, and DVD or CD. 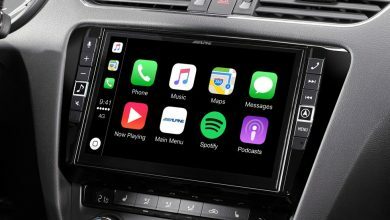 These four are the best and least expensive methods that you can use to play and watch video files on your car stereo screen. I have explained all these in detail below. This is the least expensive method and the easiest method to watch videos on the car screen. Simply buy your desired video in the DVD format and you can play it in the car stereo. Also, you can download the video that you are looking to play in the car and then burn it on a DVD and enjoy. Now even HD videos are available in the DVD format that is just amazing. You can simply buy a couple of empty DVDs and use the computer to burn the required video files. All major brands add the USB port in their car stereo. This USB port can be used for various different purposes but I will focus on the video’s format here. To play video on car screen by USB, I recommend to maintain a dedicated USB for your car stereo. USB can easily get corrupted by virus if it is being used at different computers and ports. Download the required video and the format should be supported by the car stereo. It is recommended that you go through the instruction manual that comes with the car stereo. Read in detail about the files that stereo can read. After you have downloaded the video, transfer it to the USB. Now your USB is ready to be attached with the car stereo. Simply plug USB to the port and select the file and boom, you are watching video on car screen. You can watch and play videos on car screen via your mobile phone. Now you can use two methods for this. First is to use Bluetooth and play the required file on the car stereo. You can also play videos on the car stereo screen by this method. 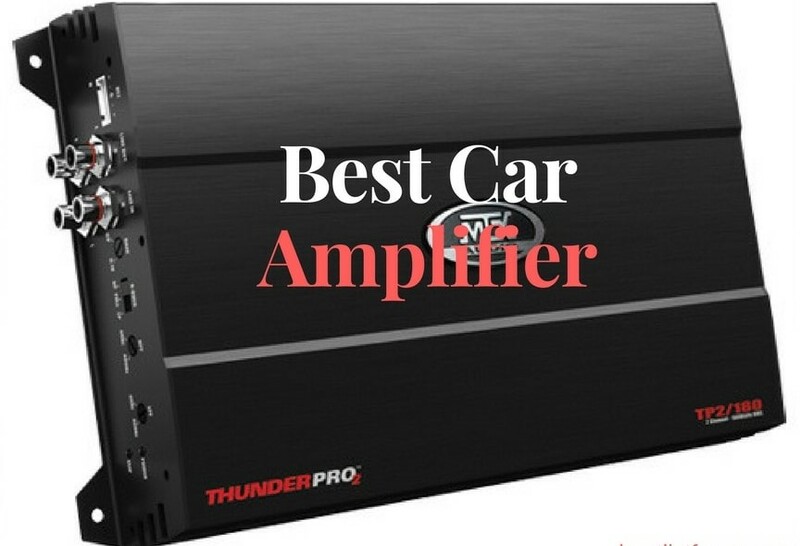 For this, you will need to connect your mobile Bluetooth with the car stereo. Check if your car stereo is Bluetooth compatible, if not, then this guide on adding Bluetooth to car will help. If your car stereo is not compatible for Bluetooth, you can easily add this feature. Now different car kits are commonly availbe in the market that also features Bluetooth technology. The second method is to attach mobile phone via cable and play the files on the car stereo screen. However, this feature is not supported by the majority of car stereo brands. I have not used it personally but few of fellows have done this. Now, this is again one of the easiest methods and the least expensive one. For this, you will need to buy a data storage card or as they call it memory card. Always buy from a reputed brand and a trusted seller, I have seen many people who just buy cheap products and later realizes after losing data. Now that you have bought a good quality data card, you will need to download all the video files that you intend to watch on the car stereo screen. Transfer all the files the on the memory card from your computer or laptop whichever you have. That’s it, your data storage card is ready to play videos on the car screen. Simply insert it in the required port or place, select the file and play the video at car stereo screen. Now do not mix this memory card or data card with the USB, these are two entirely different things, although both can be used for the same purpose. These data storage devices are now available in 16 GB and even 64 GB space. It is up to you to select your required memory card space. If you plan to play HD video on car screen, then it is better to select data card with more space. I am using a 500 GB data card that is gifted by the manufacturer and they have like only 50 pieces which they delivered among friends. I have mentioned different methods that you can use to easily play video on car screen. I enjoy watching videos on the long drive when my wife is driving or I am with my friends. I always recommend not to watch and play video files while you drive. However, if you are not in the driving seat, then this is your right to watch. Follow all local and federal laws while you drive. 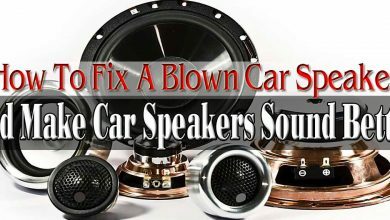 Feel free to contact me for any question related to car audio accessories.